Find the ideal model for you needs at FB McAfoos today! 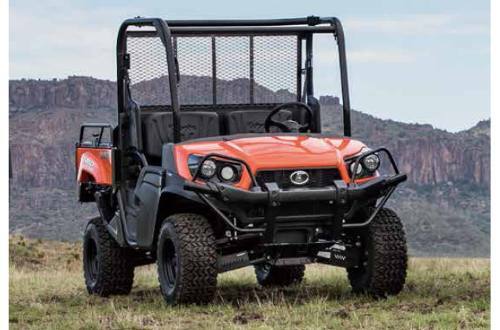 Kubota prides itself on developing and manufacturing high-quality UTVs that are rugged, reliable, and highly durable. Take the Kubota RTV Sidekick UTVs, for example. These beastly machines are built for exploring the great outdoors to the fullest. 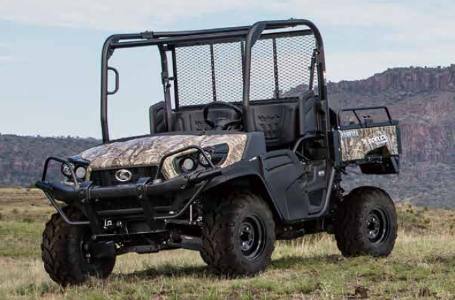 You can jump into the Sidekick UTV and get where you’re going quickly with the remarkably powerful 48 hp gas-powered engine. The impressive acceleration and torque will have you conquering every hill and bump with confidence and ease. You’ll never have to worry about your handling ability once you’ve packed your side by side up with all the essentials. The front and rear independent suspension ensure a smooth ride with plenty of ground clearance. Plus, the high-strength Urethane bushings throughout the suspension add even more durability to your ride. 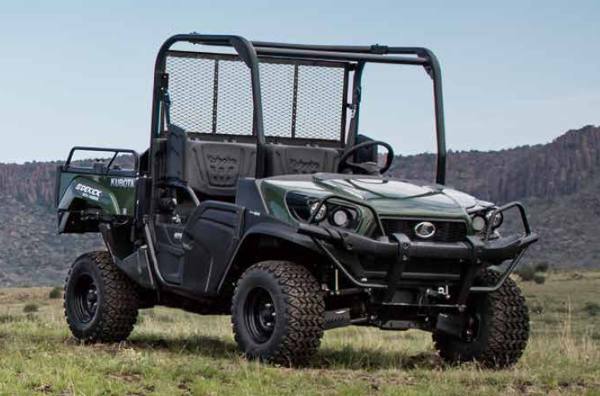 You can easily bring along any gear you need for a day of riding on your Kubota RTV Sidekick thanks to the massive cargo bed. The heavy-duty steel cargo box can carry up to 1,000 lbs of tools, gear, and supplies, so load it up! Visit us at F.B. McAfoos & Company in Benton, IL today! 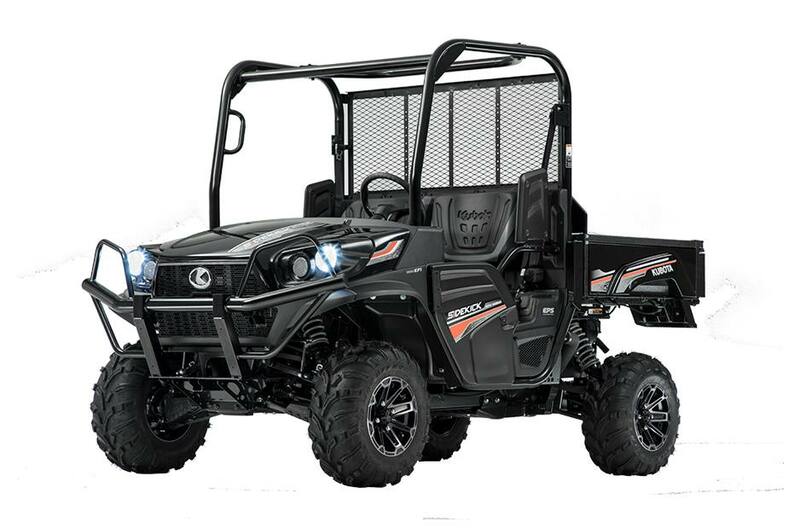 We’re excited to show you the amazing Kubota RTV Sidekick and answer any questions you might have. Our friendly and knowledgeable staff is ready and willing to assist you with any rental or service needs you might have.